The America Issue Bundle includes the entire issue, plus a video interview with Serena Williams. 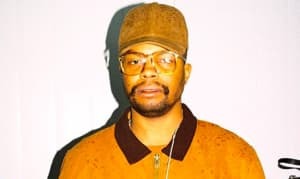 For The FADER's America Issue, we asked people, both regular and exceptional: How do you make a life in America? Serena Williams is living a good life as a great athlete and making no excuses for her race or gender, and R&B soul collective, The Internet, are striking out on their own while sticking together as a group. First Lady of the United States Michelle Obama makes the case for the younger generation to pursue college, while teens in four states share what they think about the future. Rapper Mykki Blanco speaks on his experience with the U.S. health care system as someone who is HIV-positive, and retired NFL offensive tackle Eugene Monroe advocates for better ways to deal with pain, and more. Today, you can download The FADER's Issue 106 as a free BitTorrent Bundle. The America Issue Bundle includes a PDF of the full issue, plus a video interview with cover star Serena Williams. 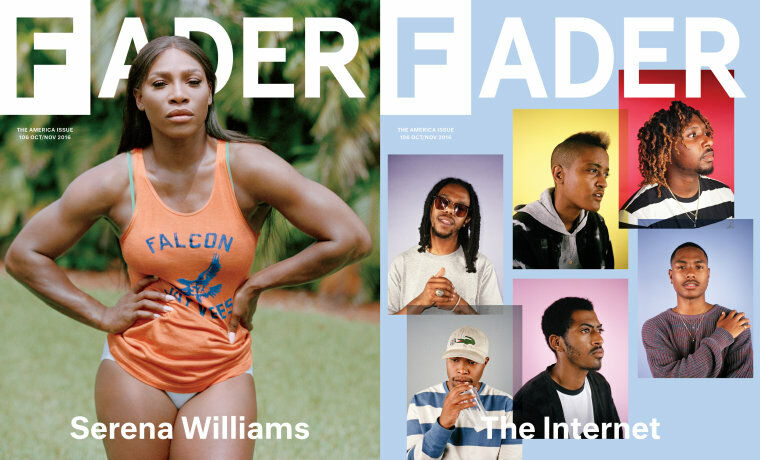 The entire FADER Archive, our 105-issue collection spanning our 16-year history, will continue to be updated with new issues and exclusive content. That's available for purchase now, for $9.99.